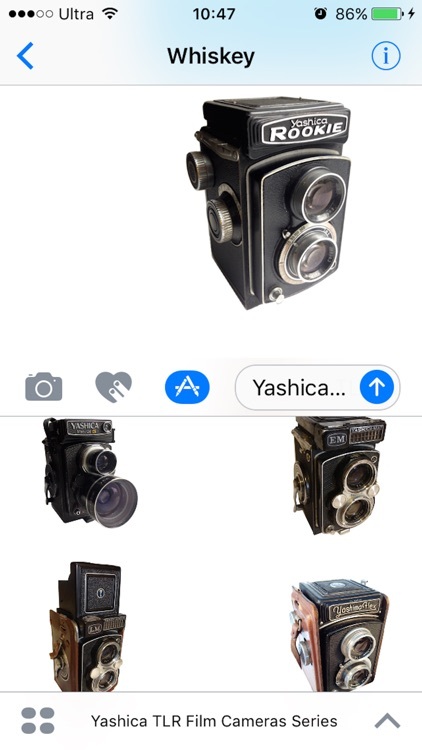 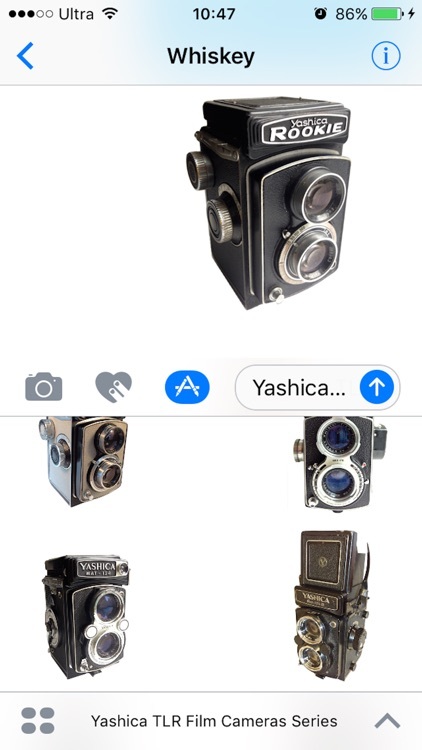 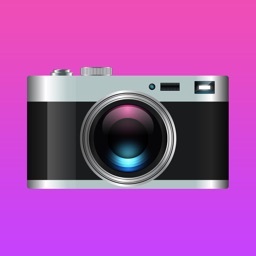 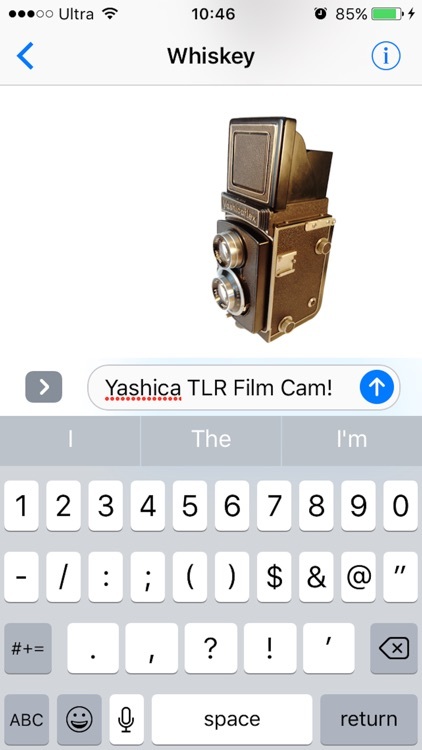 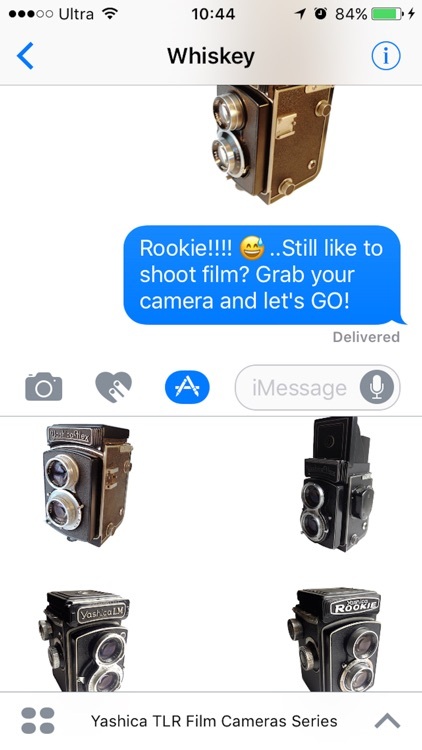 Cool Yashica Stickers that you can use in your chat with your cool friends!!! 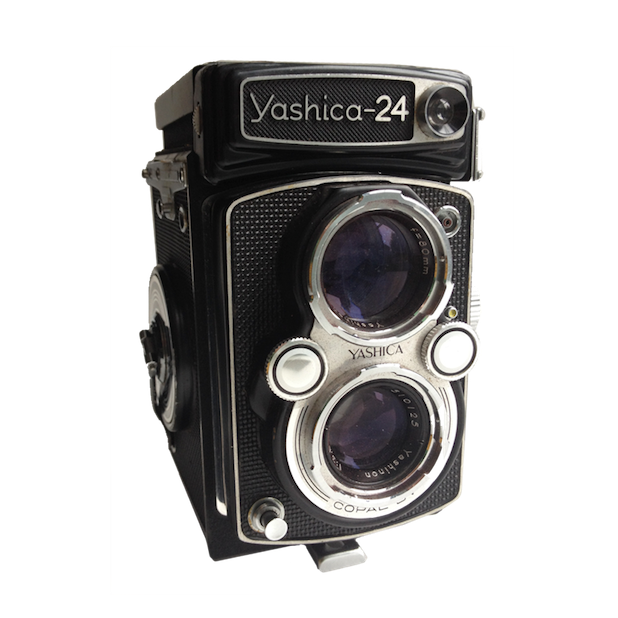 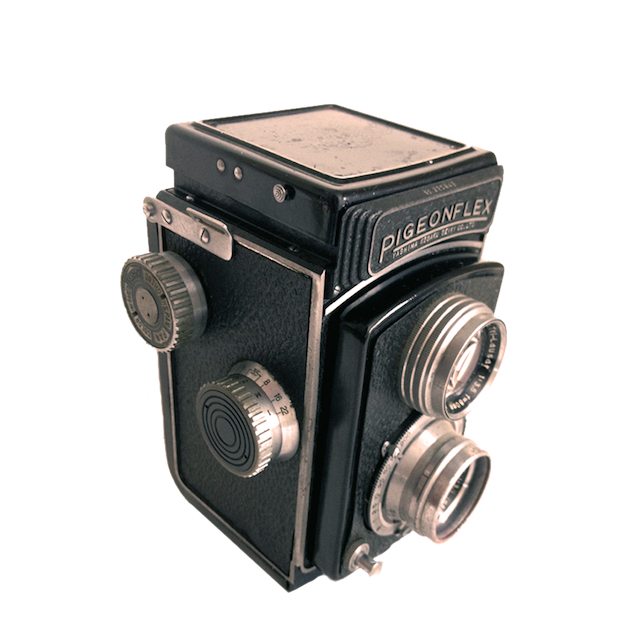 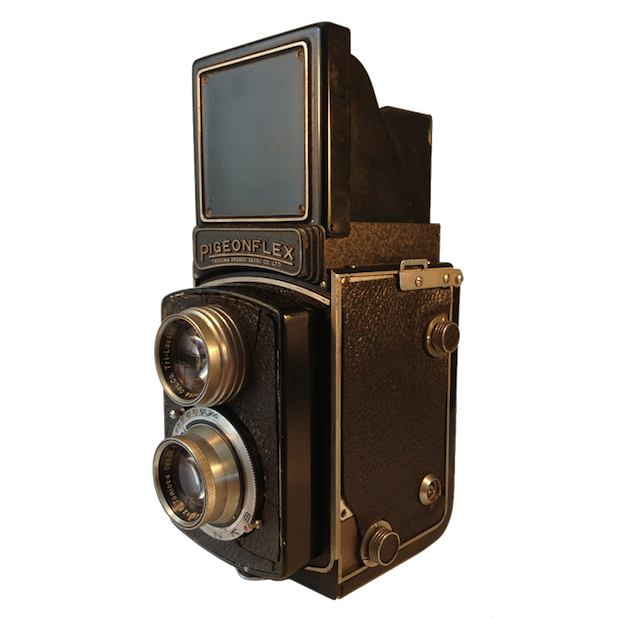 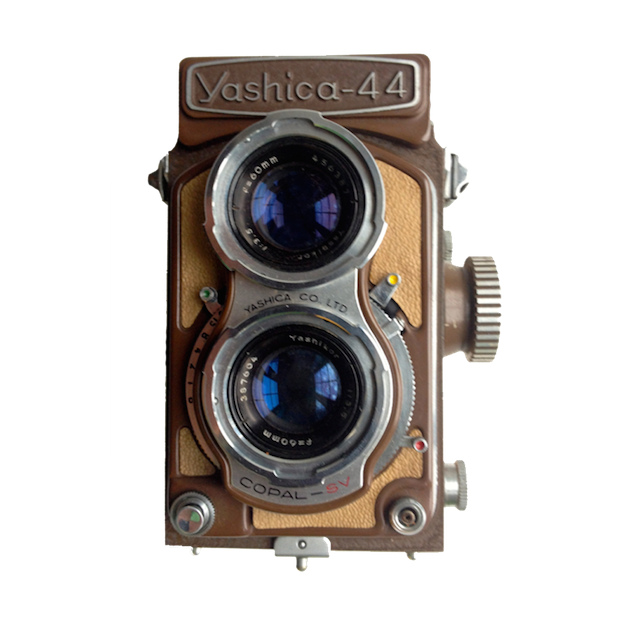 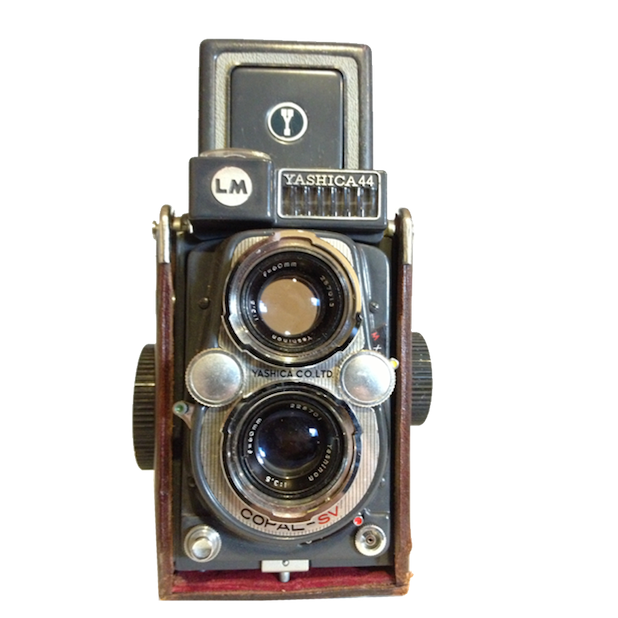 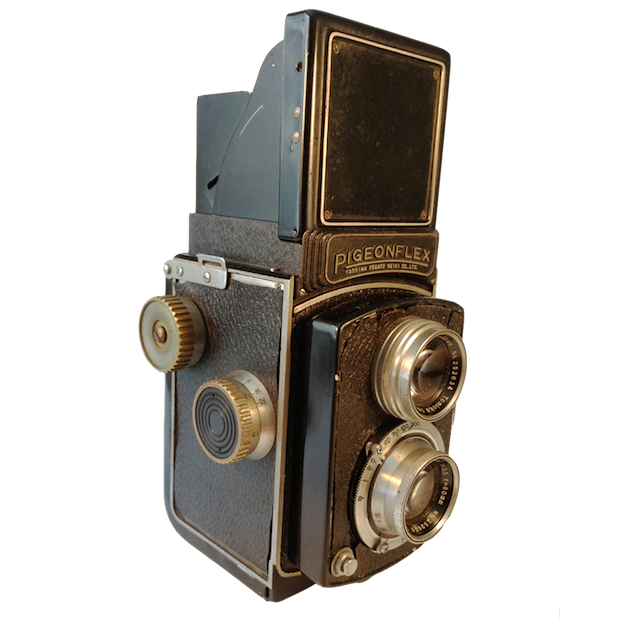 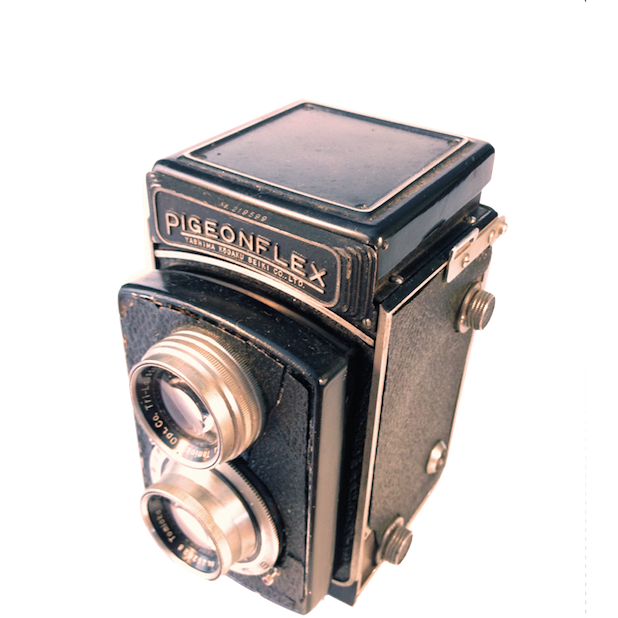 Find old cool him cameras, vintage Twin Lens Reflex (TLR) cameras produced by Yashica from 1954 (Pigeonflex, Yashima Flex...) to late 80's Yashica Mat 124 Gold!!! 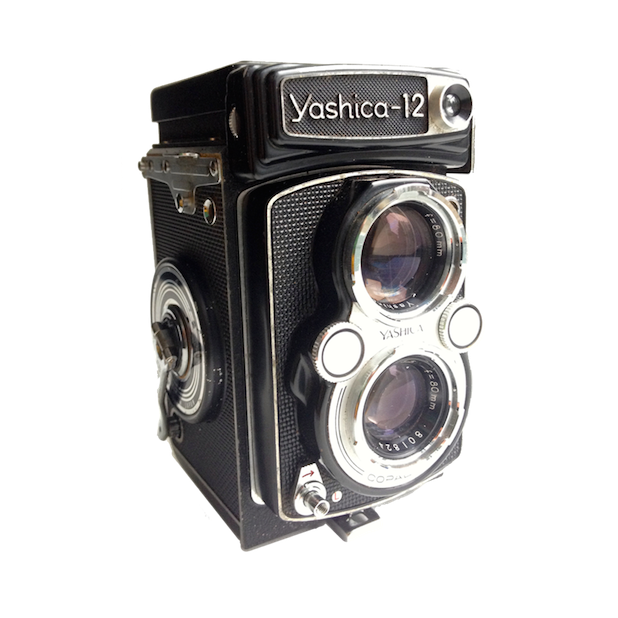 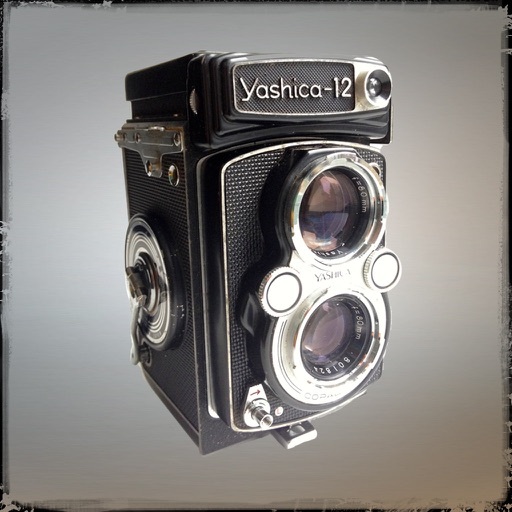 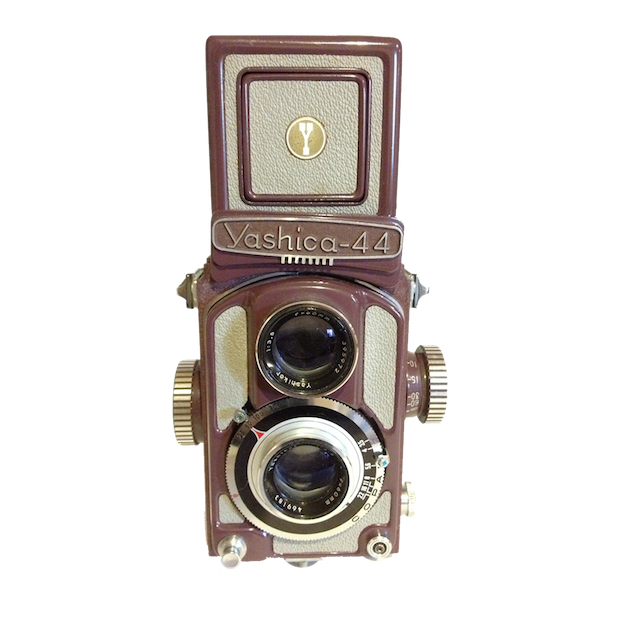 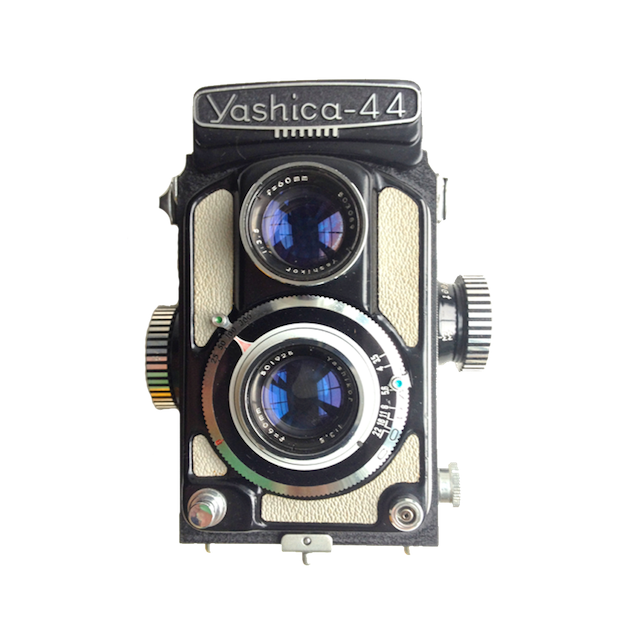 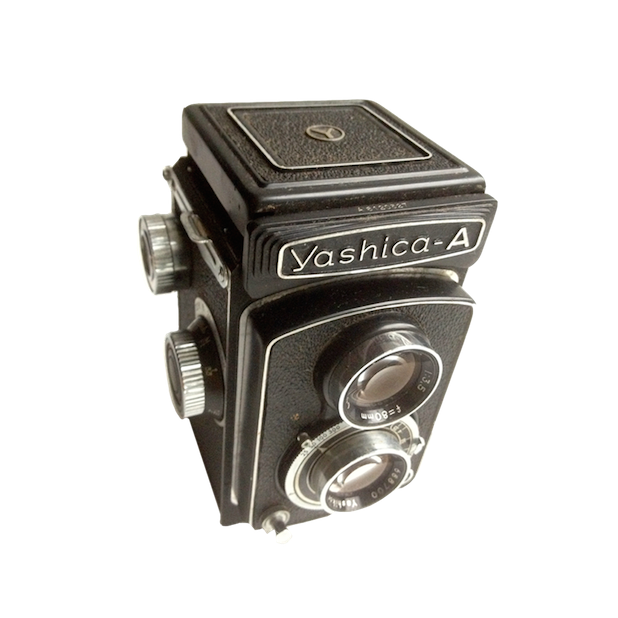 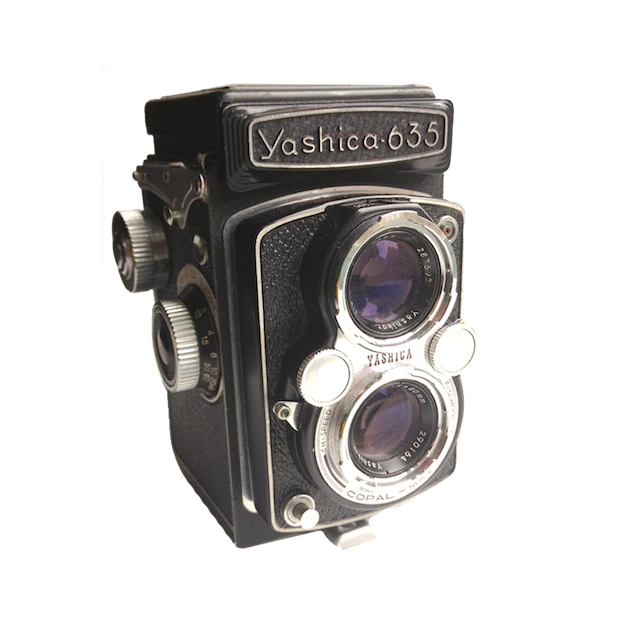 Get cool and stay in fashion with super nice and detailed Yashica fit cameras.